Every month I challenge myself to make the Mollie Makes magazine cover gift. I’ve subscribed since it first came out and have a drawer full of unopened kit. But no more! 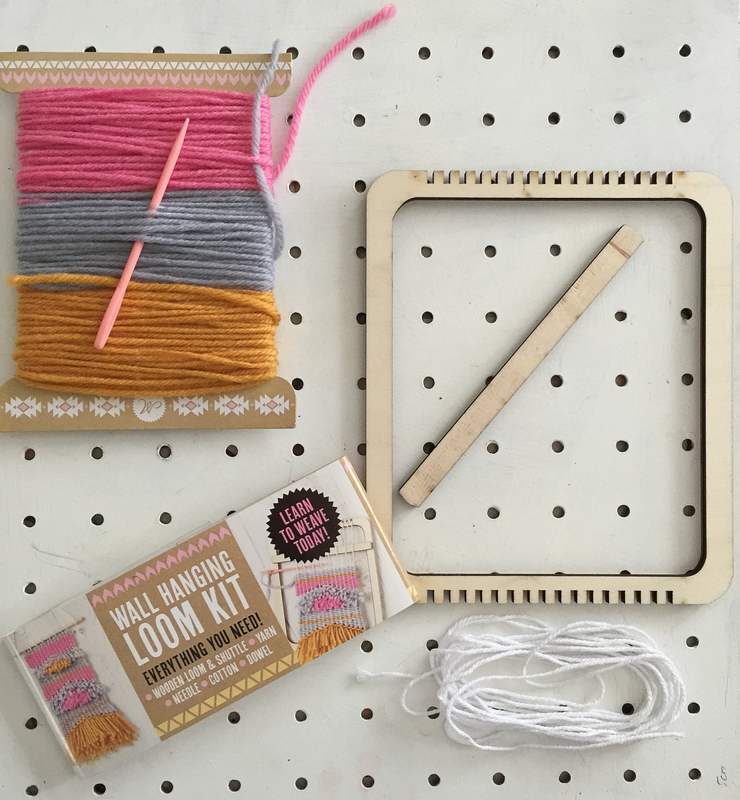 I’ve been trying out the kits, learning new skills or using them to create something new – and having fun in the process! 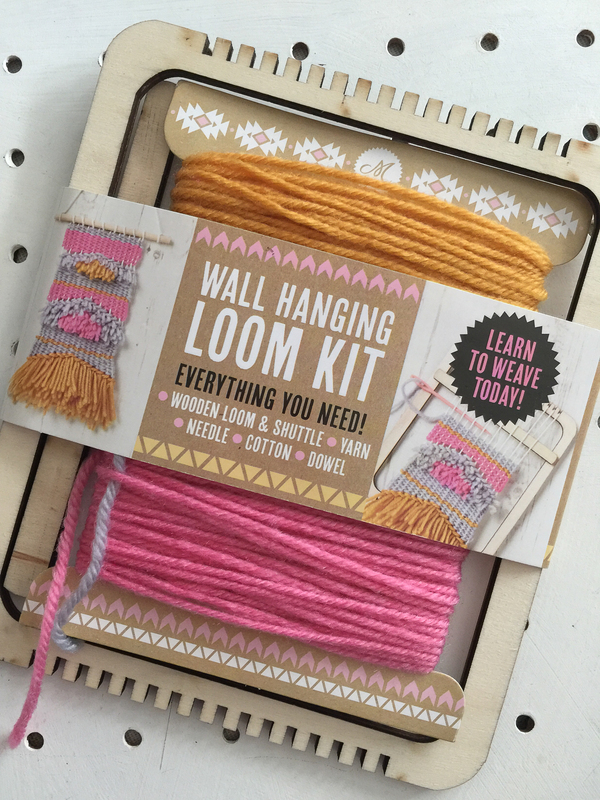 Mollie Makes issue 58 included a Mollie Makes wall hanging loom kit. 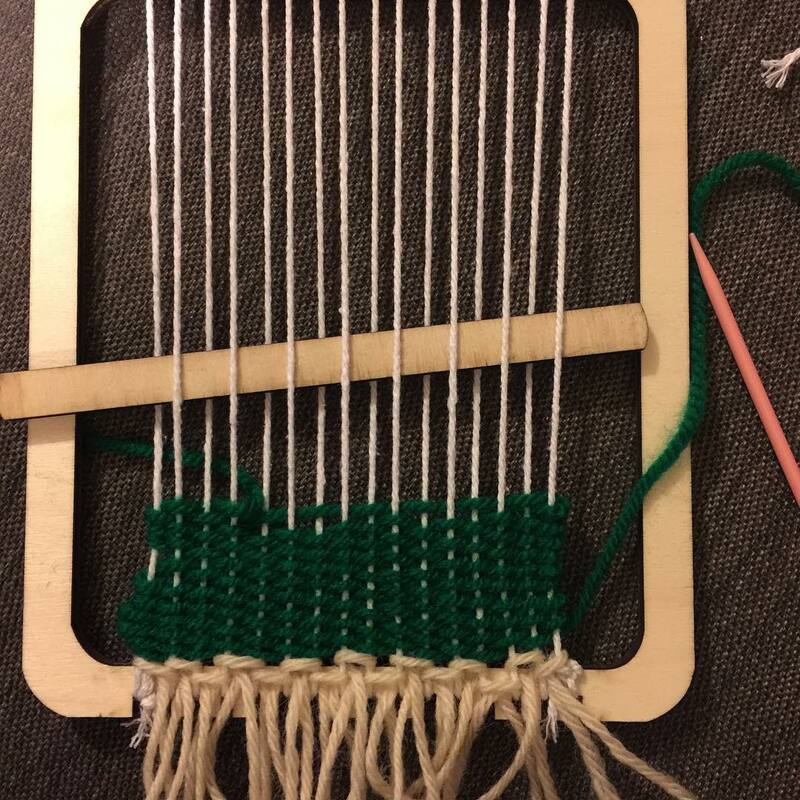 The kit included a laser cut loom and shuttle, three colours of yarn, a plastic needle and cotton. I tied the cotton around the teeth of the loom then got to work. I decided to use my own yarn and ignore the instructions. 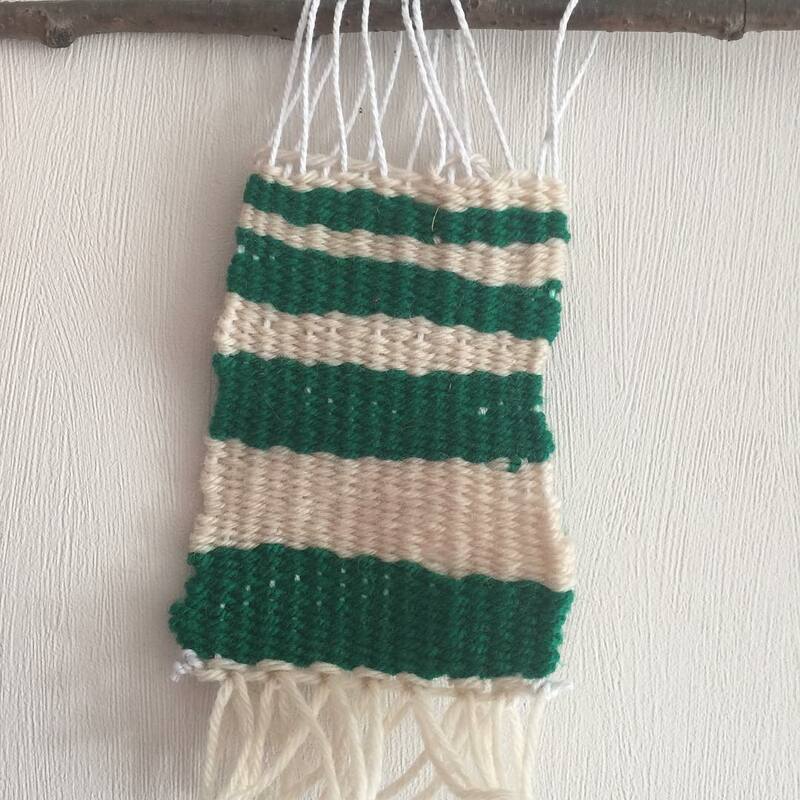 Instead I made my wall hanging with a green and white yarn. It was actually quite fun to make and only took a couple of hours. I added a small fringe at the bottom before removing it from the frame. I think it’s not bad for a first attempt. It’s slightly wonky but I’m going to attribute that to the bad film we were watching rather than my new found weaving skills. I only bought this for the cover gift. I haven’t made it yet though! Yours looks fab.